Aided by his friend Jiminy Cricket, wooden puppet Pinocchio faces many challenges on the way to making his dream of becoming a real boy come true. 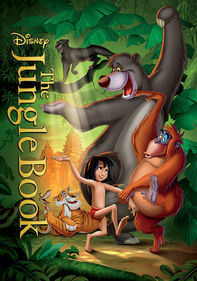 This classic Disney version of the tale won Oscars for Best Original Score and Best Original Song. 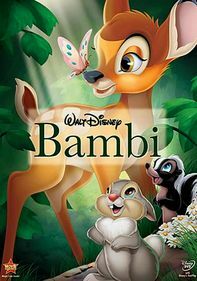 Parents need to know that this Disney classic handily passes the test of time for a beautiful and effective lesson on the perils of doing wrong when you know better. 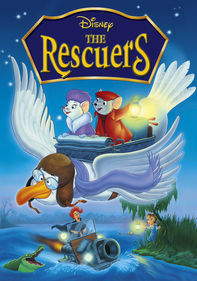 Some scenes and themes may be intense for younger or sensitive viewers, such as when Pinocchio is kidnapped and caged, threatened with destruction, can't find his father, and nearly drowns. 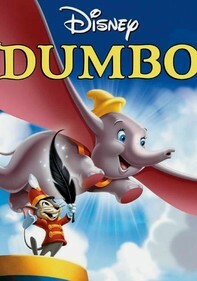 They also should be aware that Pinocchio's friend Lampwick introduces him to cigar smoking but is punished for it. Kids may be disturbed by Pleasure Island, where "bad boys" are turned into donkeys and sent to work in salt mines. But overall this morality tale is a good reminder of the importance of listening to your conscience. A character shoots a gun when he thinks an intruder is in his house. Young boys are shown fighting each other and destroying a mansion. 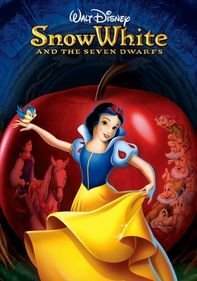 Cartoonish violence throughout: Characters fall, run into each other, hit each other in the face. 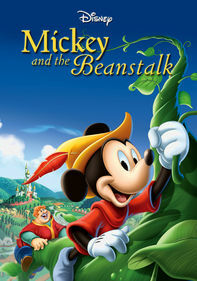 Some scenes and themes may be intense for younger or sensitive viewers, such as when Pinocchio is kidnapped and caged, threatened with destruction, can't find his father, and nearly drowns. Pinocchio learns in the roughest of circumstances what happens to little boys who aren't brave, truthful, and unselfish. He's tricked, cheated, lied to, and kidnapped, sometimes with his own consent, as he ignores his conscience (as embodied by Jiminy Cricket). Ultimately he learns what it means to be a good, "real" boy. 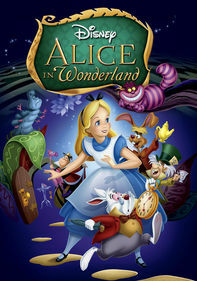 Decades after the film was released, "Pleasure Island" became an adult-themed part of Walt Disney World in Orlando, Fla. Plenty of tie-in merchandise available. Geppetto smokes a pipe in bed. Kids are shown smoking cigars. 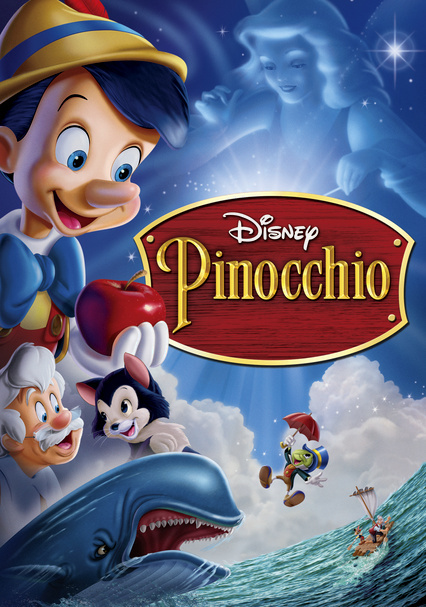 Pinocchio is shown smoking cigars but becomes sick after taking too long of a drag. He also is shown drinking beer with another boy and acting intoxicated. Other characters are shown smoking cigars and drinking beer while in a tavern, including a cat who hiccups and looks and acts intoxicated. Stromboli takes lengthy swigs from a bottle of wine. One of Geppetto's cuckoo clocks shows a drunk puppet holding a bottle of alcohol as he lurches during every sounding of the hour, and another cuckoo clock features two men clinking their beer-filled mugs together.